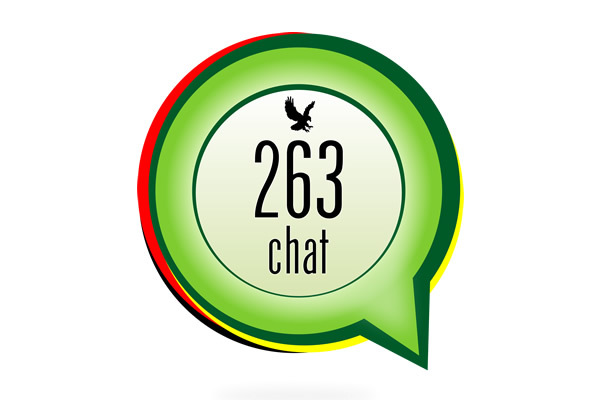 263Chat was launched on September 29 2012 as a way of encouraging and participating in progressive and national dialogue in Zimbabwe. The use of the internet and the numerous social media tools available play an integral role in this entire process. Zimbabweans are already engaged in numerous conversations about their daily lives in Zimbabwe and beyond. 263Chat aims, in part, to amplify their voices. 263Chat is an award winning media organisation, having won the Telkom-Highway Africa New Media Awards 2013 Innovative Use of Technology for Community Engagement.